The album was Grammy nominated, made the UK Top 10 and was named ‘Album of the Week’ by NME, Independent on Sunday and Dummy in 2014. 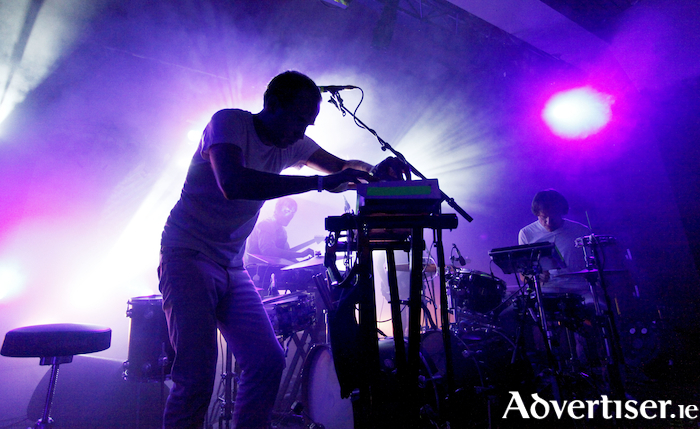 The sound of Caribou sold out stages across the world, including London’s Brixton Academy, the Olympia in Paris, Berlin’s Columbiahalle, Sydney Opera House and the West Holts stage at Glastonbury, and provided the most thrilling festival headline slots of the season, including Primavera, Field Day, Parklife and Coachella. With the promise of killer tunes Can’t Do Without You, Odessa, Silver, Our Love, Melody Day and Sun sure to set the Festival Big Top sizzling this summer, Caribous’s only Irish performance in 2018 and first Galway gig in 10 years is one not to be missed next July.